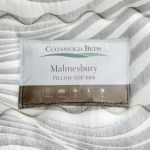 Our Malmesbury Pillow-top 3000 mattress is made for dreamers. 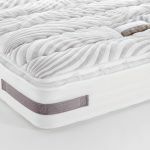 3000 pocket springs at king size individually work to contour and support the angles of your body, and are encased in a luxurious deep layer of our high quality performance foam. 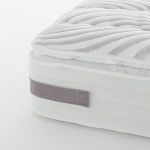 This design is especially crafted to you amazing support across the mattress, letting you use the space up to the edge with no collapse or rolling. 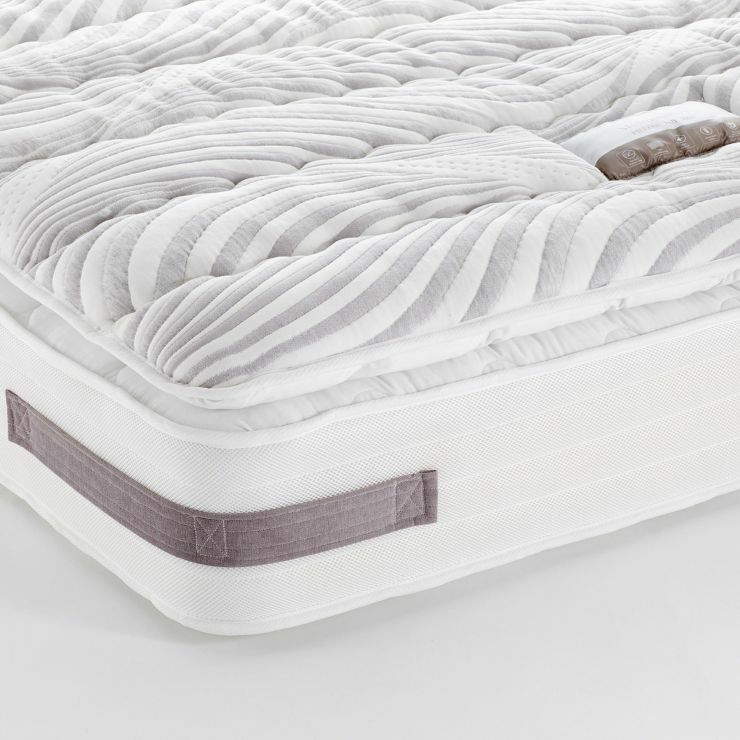 Topping it all off with a sumptuous pillow-top comfort layer covered in a micro-quilted high loft fabric for excellent air circulation, the Malmesbury 3000 pocket spring mattress is a dream.